With its versatile yet sculptural design and distinctive storage capabilities, the Modloft's Ludlow Nightstand makes an ideal accessory to nearly any modern bed, though the chic little table will also find itself right at home alongside the couch. 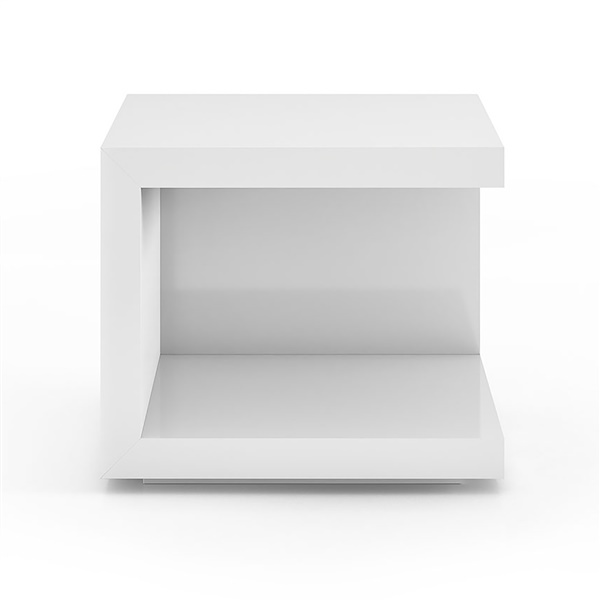 The contemporary nightstand's classic cube shape is modernized with a spacious, open compartment that adds artistic appeal while creating a convenient space for storing books or displaying decorative d�cor. 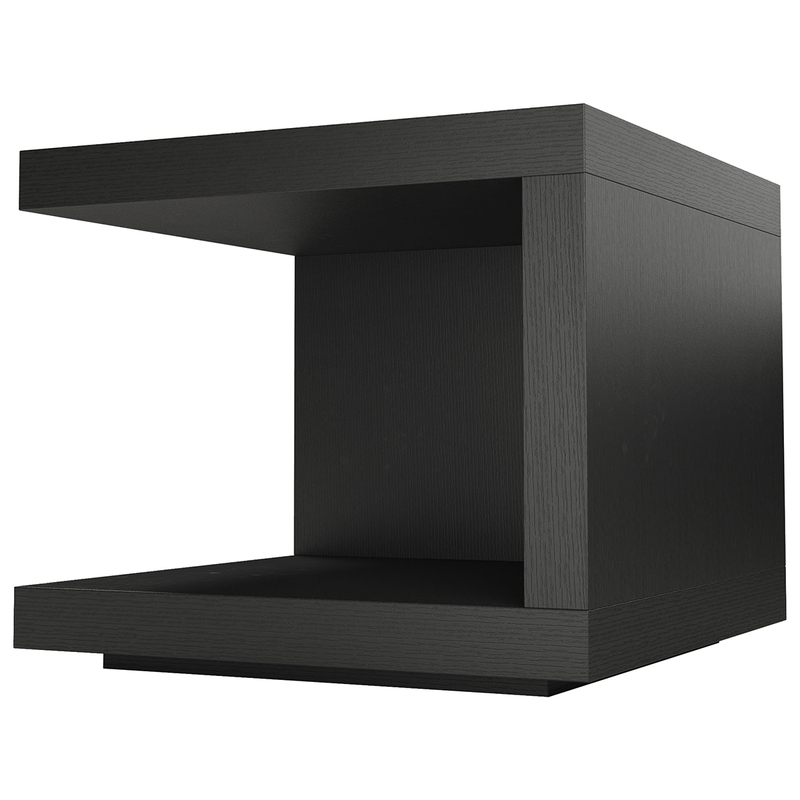 Because of its versatile shape, the nightstand can be turned in various directions to create arrangements that fit your needs and can even be paired with a second nightstand to create a unique coffee table or storage unit. While its minimalist design ensures a complementary match to any updated furnishings, the Ludlow Nightstand is at its best when paired with its sibling, the Ludlow Dresser, also from Modloft. I loved these side tables. Really great quality and it went perfectly with my room. 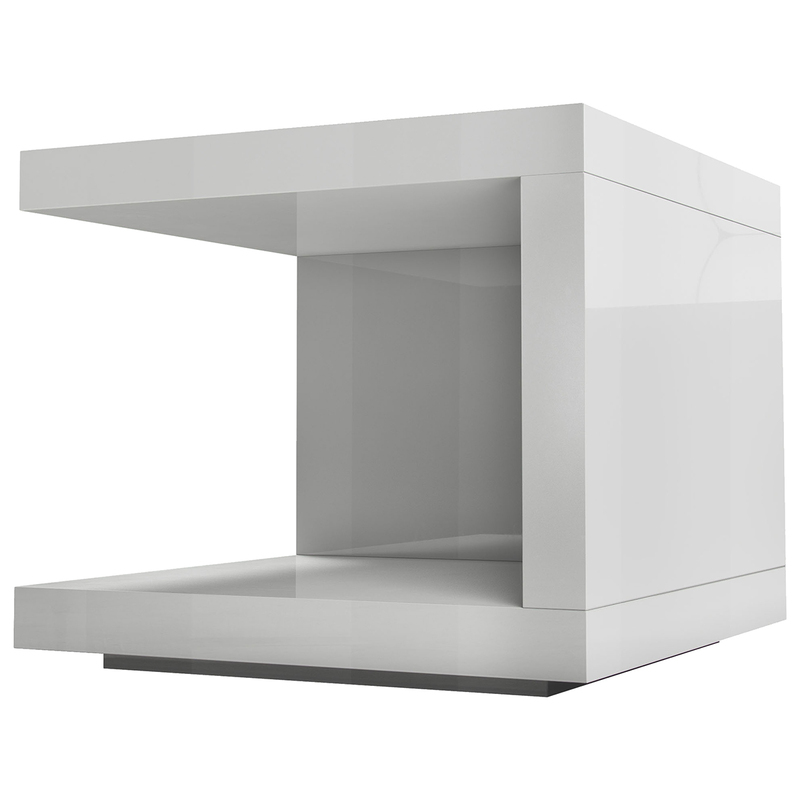 Unfortunately, the manufacturer is only able to offer this item to be sold in quantities of 2, as that is how the nightstands are pre-packaged for shipment.